The claimed ARAI mileage for the automatic variant: BMW Z4 2013-2018 Petrol is 10.37 kmpl. 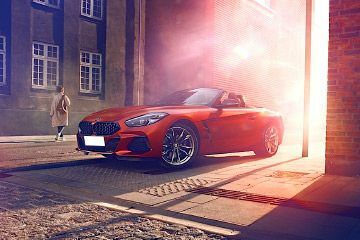 The Z4 shares its body parts with the upcoming 2018 Toyota Supra. Not a good news for BMW fans worldwide, but there is a silver lining towards the end of the story. Keep reading to find out.